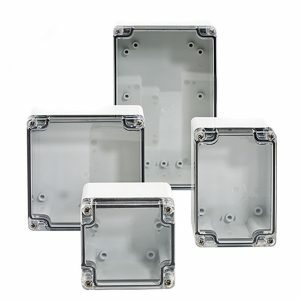 BantamBox is a polycarbonate enclosure series in either opaque (BB) screw cover or clear (BBCC) screw cover versions. The flush sides of the enclosure make it a sought-after OEM design product. 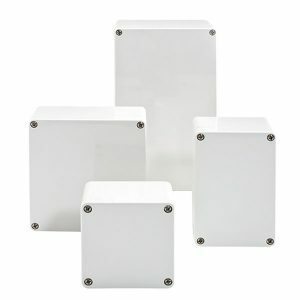 Raised bosses accommodate back panel mounting and are successfully used for remote sensor mounting and small electronic controls in any environment.